Orly Gel FX Remover is a rapid gel remover that quickly and easily removes gel nail color. It helps to restore healthy appearance of nails and removes all traces of nail lacquer without streaking or stripping. Helps to restore healthy appearance of nails. Removes all traces of nail lacquer. Easily and quick to use. 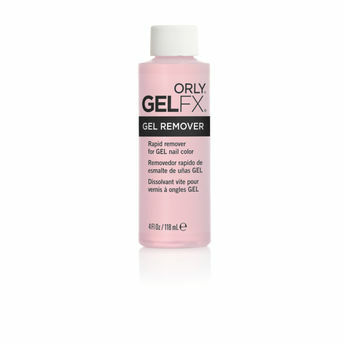 Alternatively, you can also find many more products from the Orly Gel FX Gel Remover range.